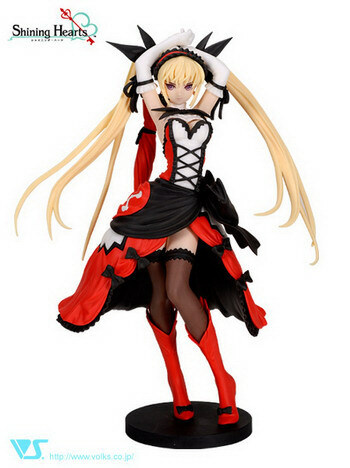 March 27th, 2011 By: GGT Category: 2011/04 release, Figure News. 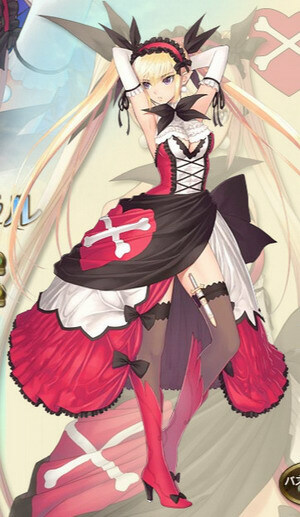 Volks CharaGumin is going to release the Red Witch of Dark Sea ( 冥海の紅き魔女 ) Mistral Nereid ( ミストラル・ネレイス ) 1/6 colored resin cast GK form the “Shining” game series “Shining Hearts” published by SEGA. 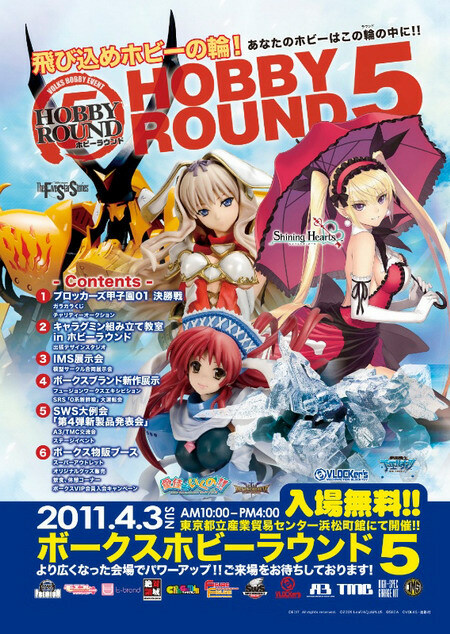 Will be first released in Hobby Round 5 on April 03, 2011. 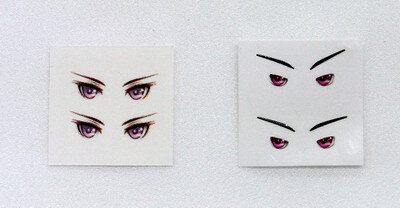 Around 220mm tall, 10,000 yen. 60 parts + decals in total. Kit is not prepainted nor completed.